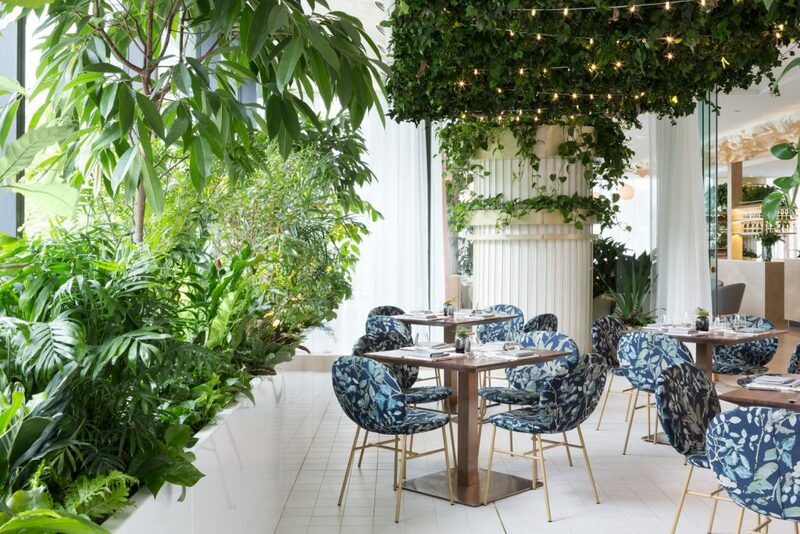 It’s been a while since Vancouver had such a pretty place to see and be seen, and since opening in April 2017, Botanist at the Fairmont Pacific Rim has been consistently busy. The Champagne lounge bubbles over with excellent options, and the wine list features a raft of exclusive terroir-driven picks from BC and beyond. Definitely stop for cocktails at the Lab — where drinks come with theatrical drifts of dry ice and other high-concept presentations — before diving into the wildly photogenic food of chef Hector Laguna (formerly of Hawksworth), airy dishes with whisper-light but flavor-dense foams, made with locally sourced delights.